Most people who come to Tokyo know of the Skytree, the Tokyo Tower and the Shibuya Crossing with loyal Hachiko statue. 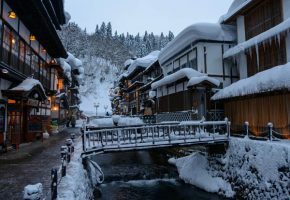 Those are of course awesome places to visit when you are here, but how about some lesser-known but amazingly Japanese sights in the concrete jungle? Let me introduce to you these 5 quintessential Japanese scenes in the middle of Tokyo! This is one of the best places to see bonsai trees, as some of the trees that are on display here are already 500 years old! Pruned to perfection using traditional gardening techniques, these trees are more like masterpieces of art than anything else. 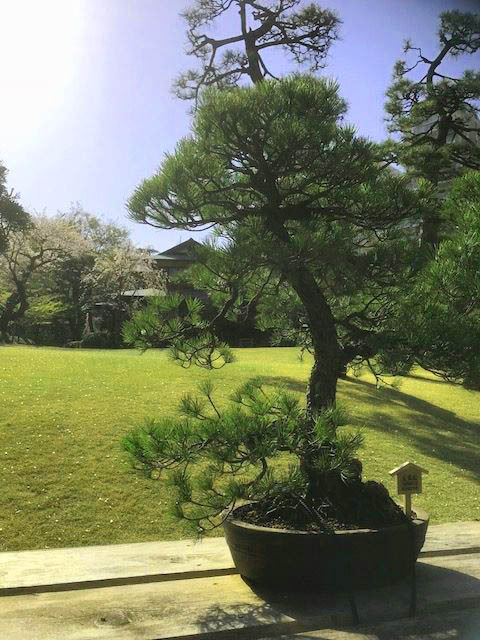 Imagine all the work that went into a tiny tree that’s hundreds of years old and grows exactly the way the bonsai expert wants it to grow. It is not a coincidence that an art that refined originated in partly Buddhist Japan. Besides the bonsai trees, the rest of the garden is also perfectly landscaped. It is no wonder that this is also a very popular place for young couples who can afford it to get married here and have their pictures taken in the garden. If you are lucky you might catch a few weddings and see what a bride and groom look like in their Shinto wedding dresses. They often pose near the pond full of happy and healthy koi fish. While you are there you should also not forget to stop by the tea house in the back of the garden and have a cup of matcha tea with some of the best Japanese sweets available in the city. The lady will serve you using Japanese-style small movements, where not one movement is unnecessary. Add to this the view, and you’re all set for a perfect afternoon tea! Ever since Hollywood did a remake of classic Japanese movie ‘Godzilla’ this legendary beast has been gaining popularity again. This dragon, who is actually a metaphor for nuclear weapons, even has a life-size replica of itself in the middle of entertainment-district Shinjuku in Tokyo. 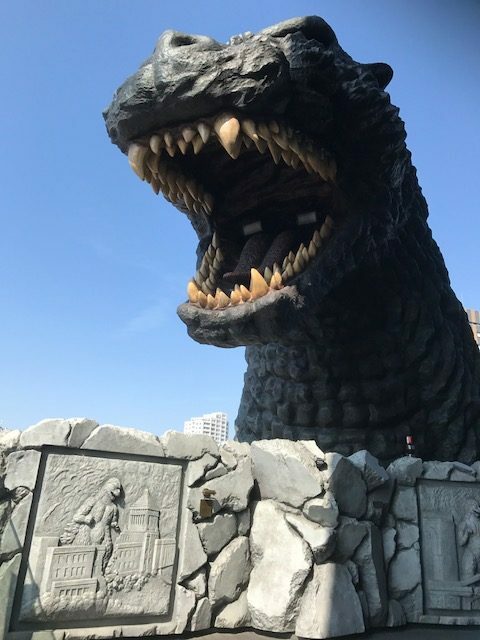 The best part is that it is not just a statue, at set times every day this monstrous movie villain even starts to roar and breathe steam starting at noon, and you shouldn’t miss this! Especially at night, it is quite an impressive free show for everyone to see. 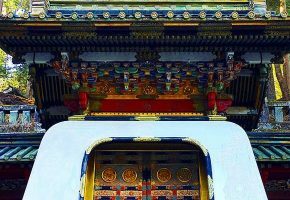 Go with your fellow Working Holidayers to Shinjuku to watch the spectacle and after that have a yakitori meal in the alleyways of Omoide Yokocho. If you stay in the World Unite! sharehouse you will always be able to find someone who wants to go with you and explore the city. Even if you have always seen Tokyo as a city that is often featured in video games, you might still be surprised to hear that the streets of Tokyo do actually look like a real-life video game at times! 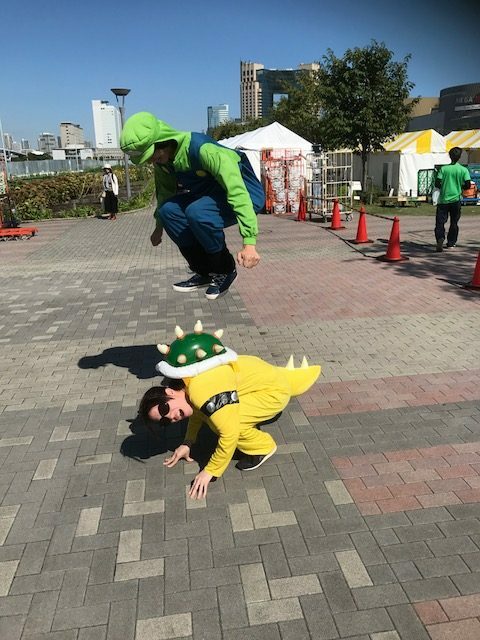 It’s only been a few years since the first Mario carters were spotted, and nowadays they became a part of daily Tokyo traffic. 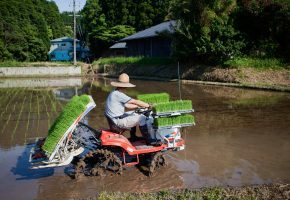 If you bring an international driving license to Japan, you will be able to dress up like your favorite Mario Cart character and drive the streets of Tokyo with an actual go-kart. So when you have a driving license and come to Tokyo, make sure to bring your international license and be part of the real-life Mario cart craze! For those who are not in the know, Japanese idol bands are (usually) large groups of high-school aged girls who mainly appeal to middle-aged men who are looking to relive their good old young days. The music they produce is maybe not the best, but the cuteness of the girls is enough to draw large crowds to their concerts. Akihabara is the birthplace of one of the most iconic Japanese idol bands: AKB48. The group’s name stands for Akihabara (AKB) and the number of members (48). The girls are continually replaced as they become too old around age 24. 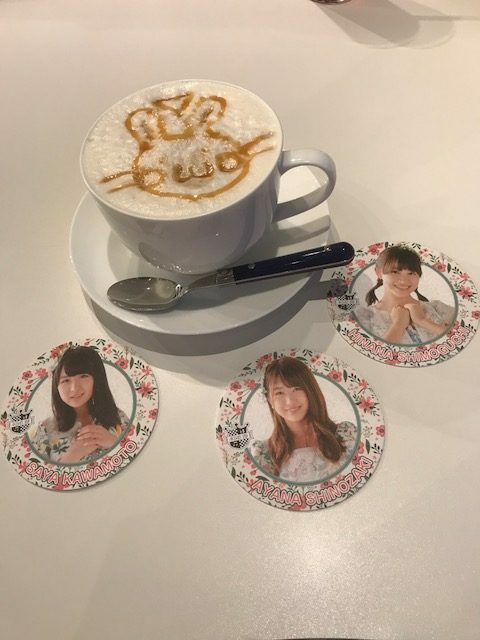 Those who retired or didn’t quite make the cut sometimes become waitresses at the AKB48 cafe where above picture was taken. This cafe doesn’t only serve cute dishes that are said to be band members’ favorites, but they also organize quizzes about the band and small performances on their in-cafe stage. Every shrine (Shinto) and every temple (Buddhist) has their own image on the ema (votive tablets) that people use to write their wishes on. Usually this image has a relationship with either the temple or shrine itself or the neighborhood the temple or shrine is located. 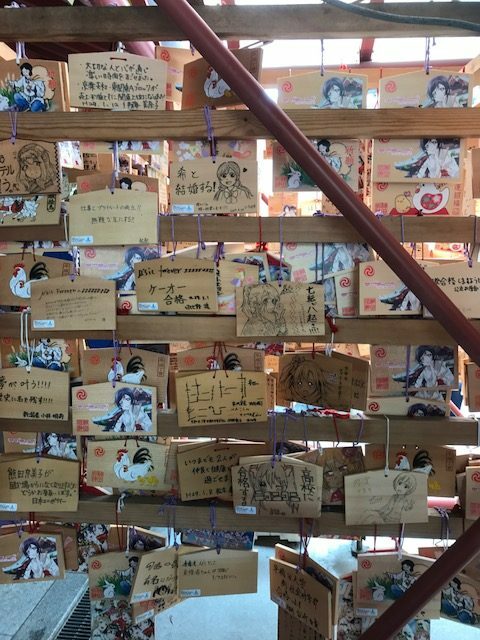 As the Kanda shrine is located near anime fan paradise Akihabara, the ema here are decorated with anime pictures. Some of them have been drawn by the fans themselves and are quite impressive. It is an interesting combination to see, a traditional solemn shrine coupled with these colorful, modern pictures! Stefanie has lived in Japan since February 2013, and after starting the Japanese adventure in Nagoya she happily settled in Tokyo in 2014. She loves exploring the city, and besides her work as a coordinator for World Unite! she also works as a tour guide in Tokyo. If participants of the World Unite! program in Japan have questions about exploring Tokyo, they can always ask Stefanie which places can’t be missed. 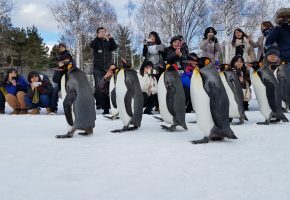 She also believes that the best Working Holiday experience includes not only work to boost your skills and resume, but also plenty of exploration of Tokyo as well as the rest of Japan.